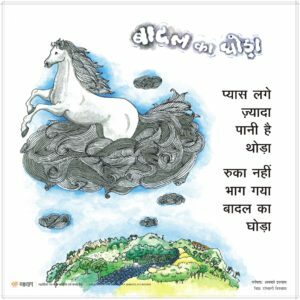 These posters can be used to develop a print-rich environment in a child’s room or in a classroom. 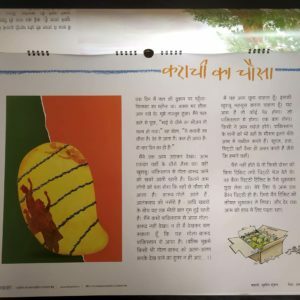 The posters are designed for early readers. 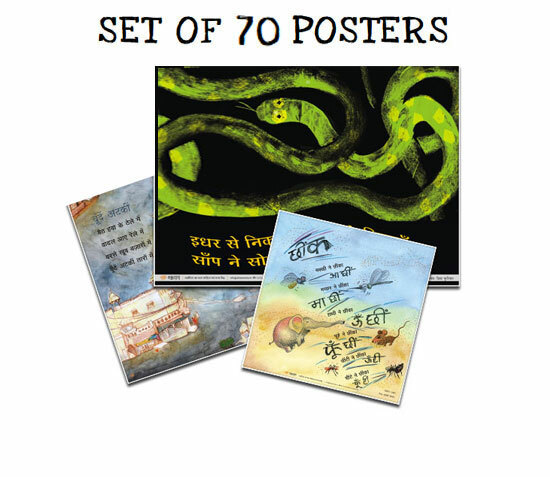 This set of posters includes stories, poems and wit. Posters will be sent by Registered post.